TNEA and TANCET counseling completed in August. 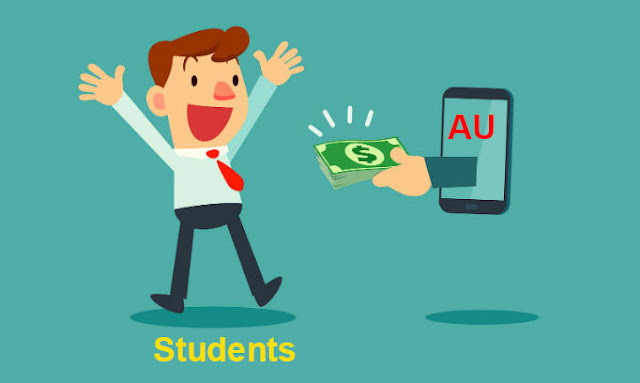 Now, Anna University refunding money those who not joined colleges. Here, We shared the way to get a refund. Note: Refund only provided for those who not joined colleges in this counseling. How to TNEA students get Refund? Step 2: Create an account here and login using that account. Step 3: After login, Submit your bank passbook front page and upload acknowledgment. Done. You will get a refund in your bank account. How to TANCA students get Refund?